Masonik is an Australian multi-disciplinary arts collective, who have performed and nationally and internationally since 2006. 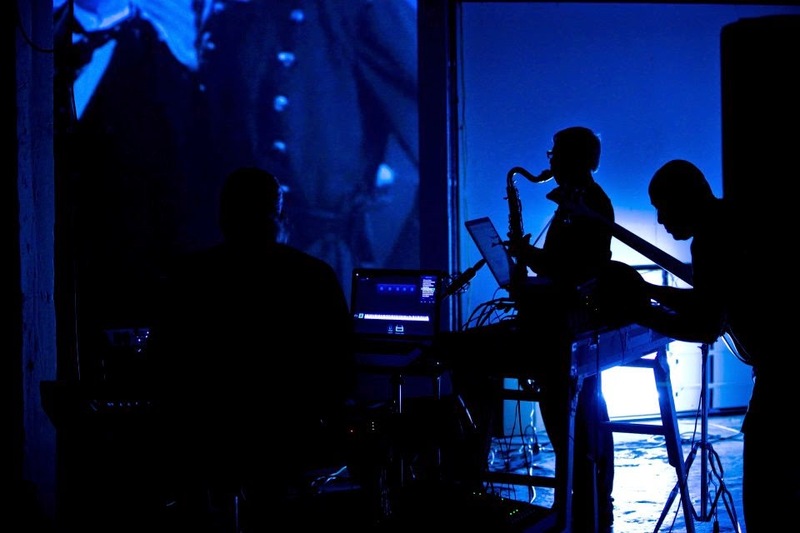 Masonik's immersive experience creates electronica / jazz-fusion / neo-classical and soundscapes layered with video projections. As Visual Artists, Masonik generates artworks based in graphic design, film, photography, sculpture, installation & theatre.